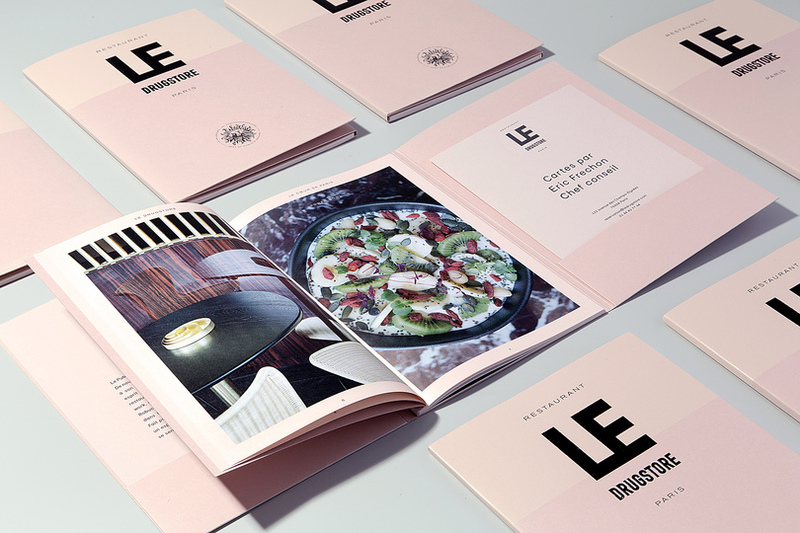 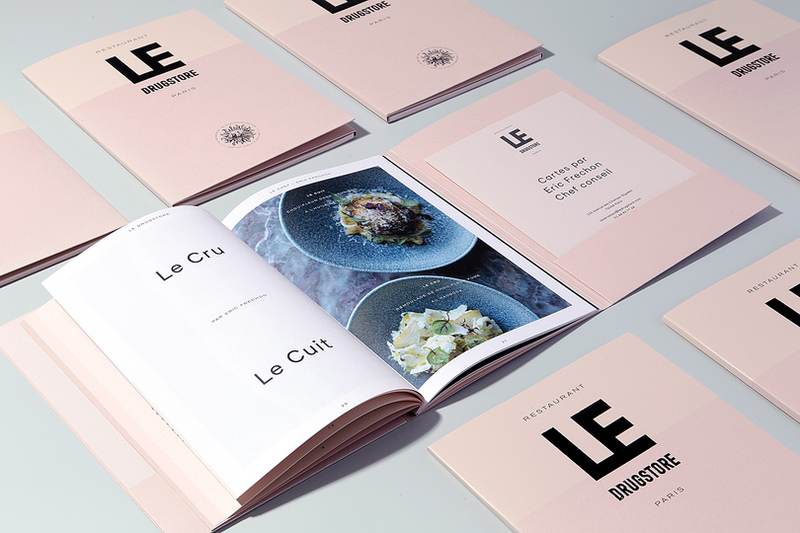 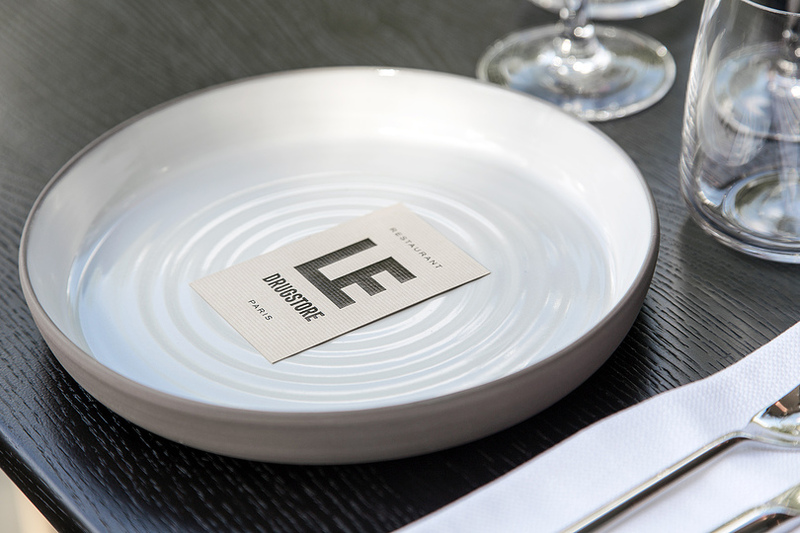 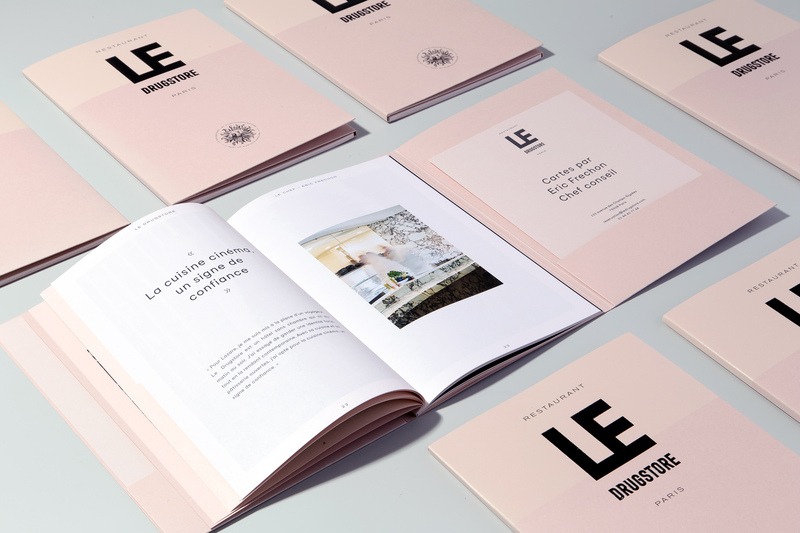 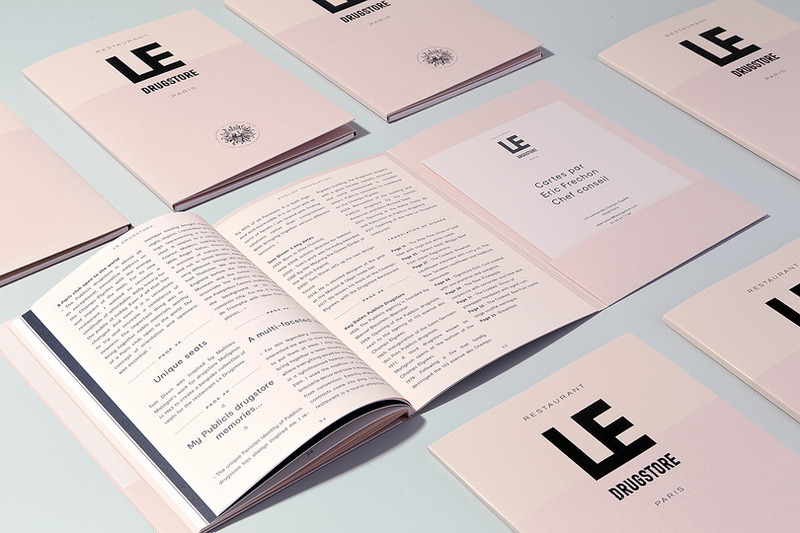 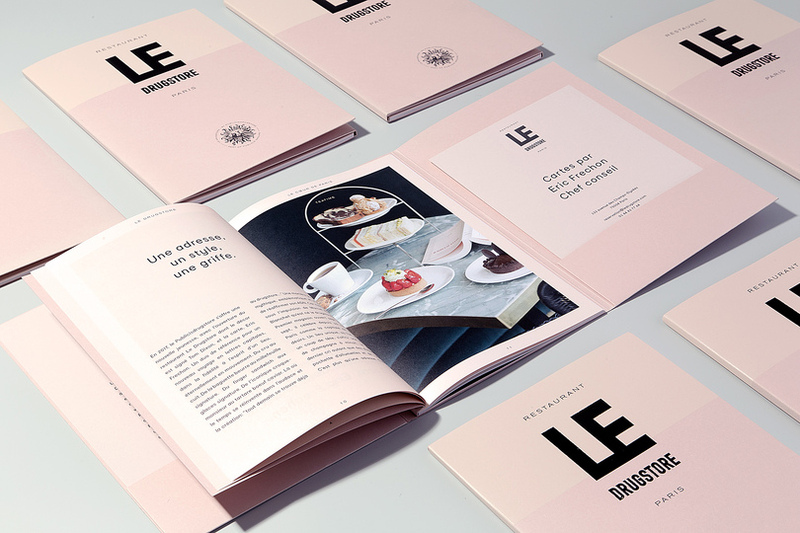 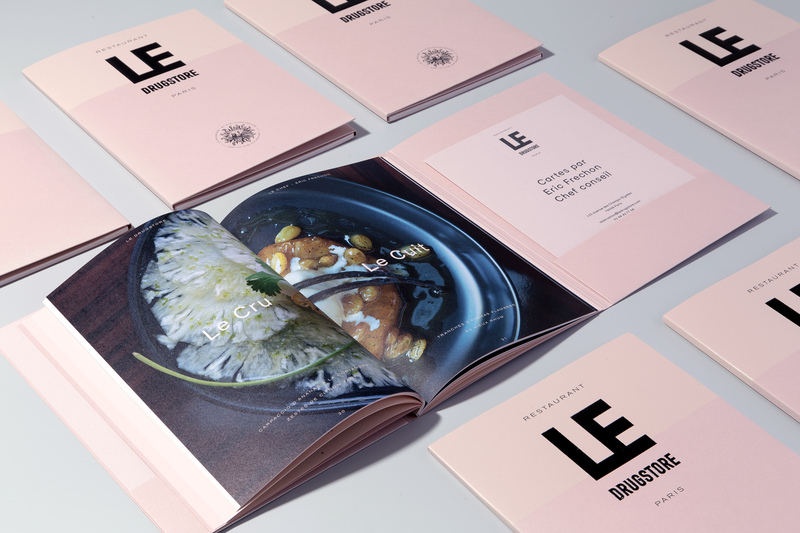 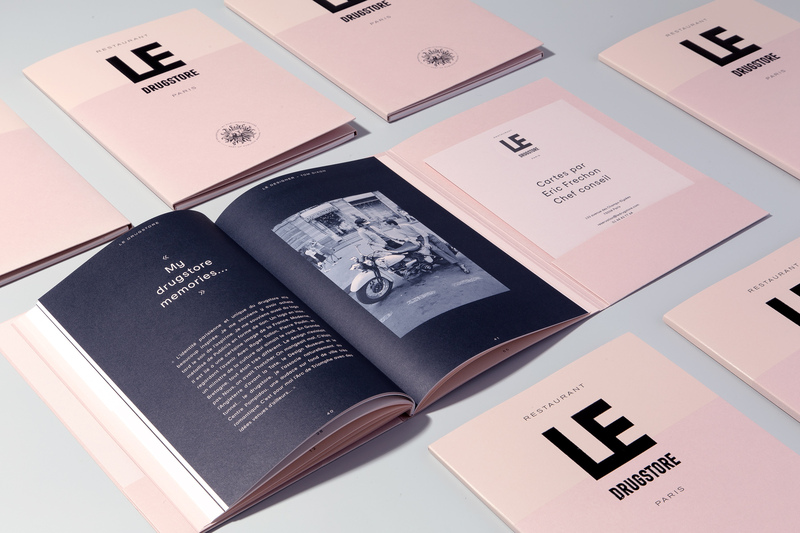 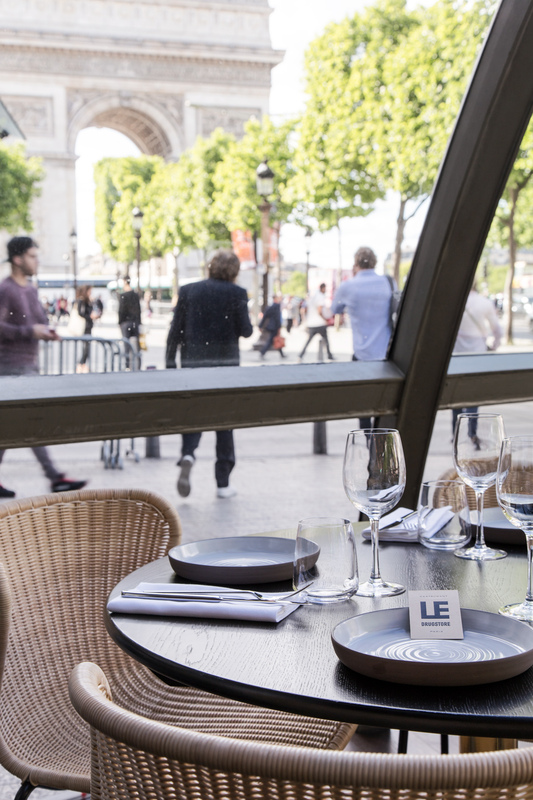 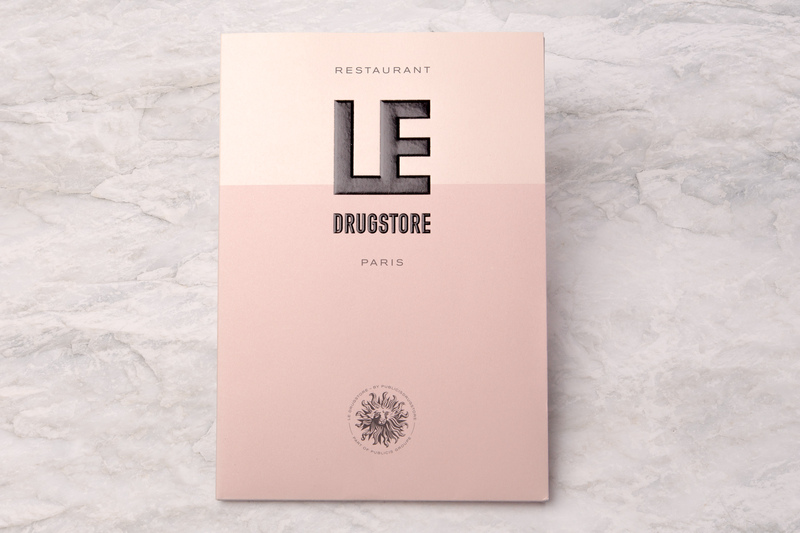 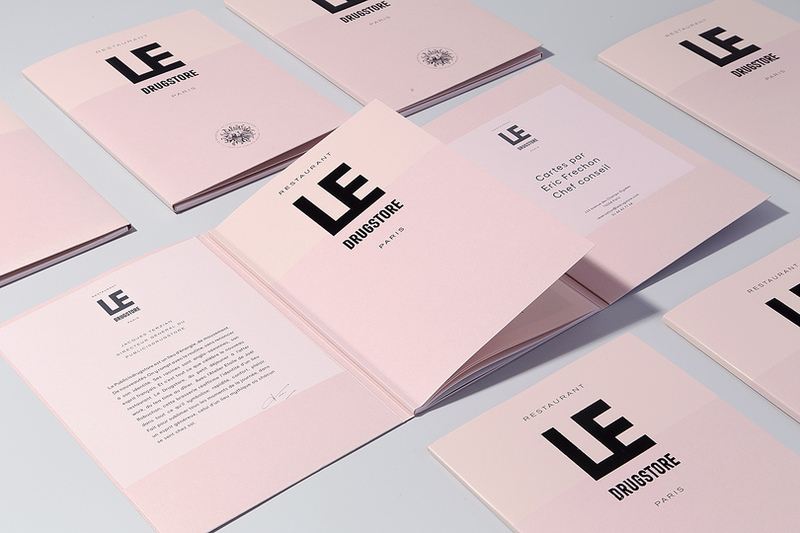 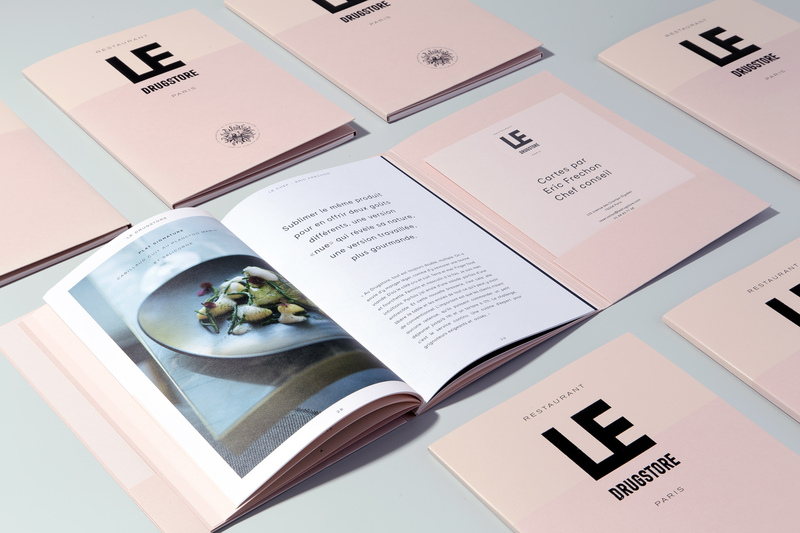 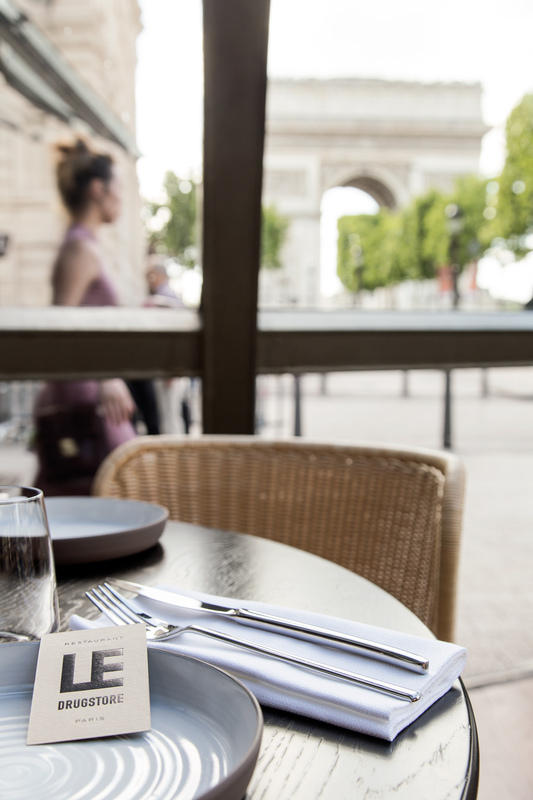 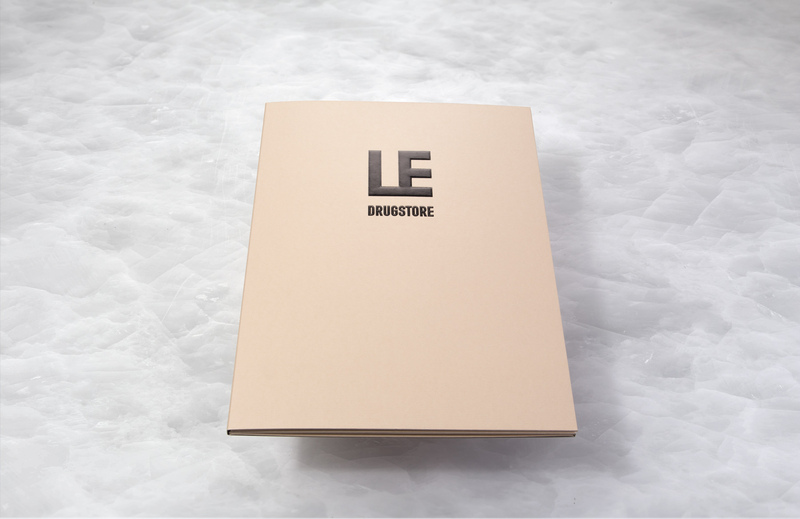 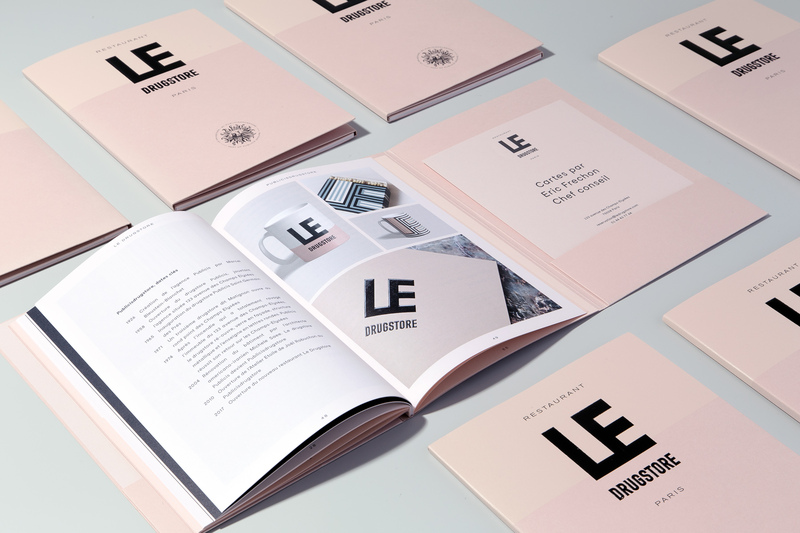 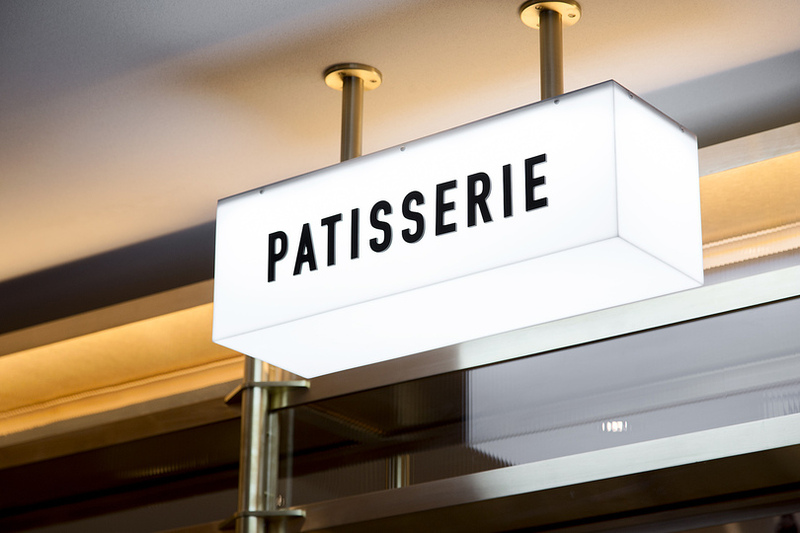 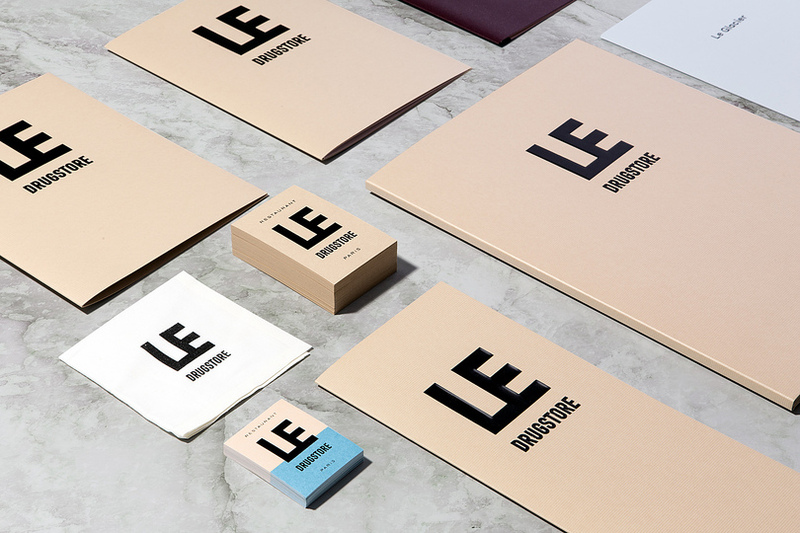 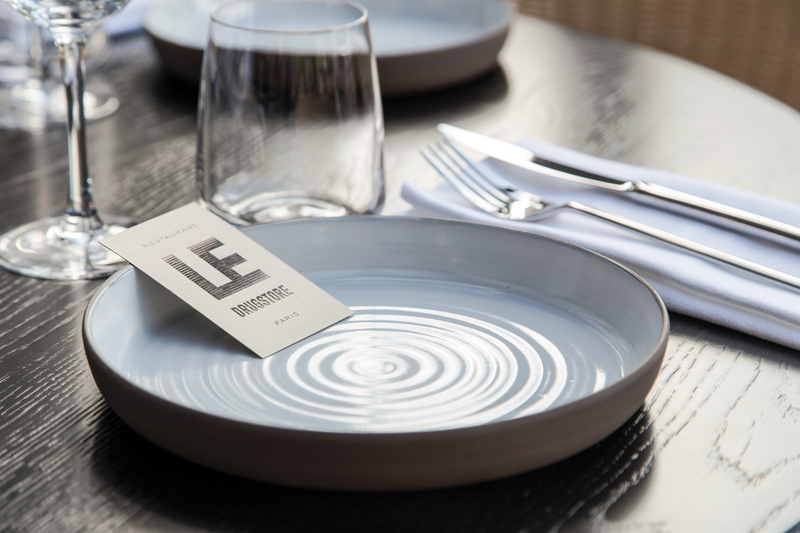 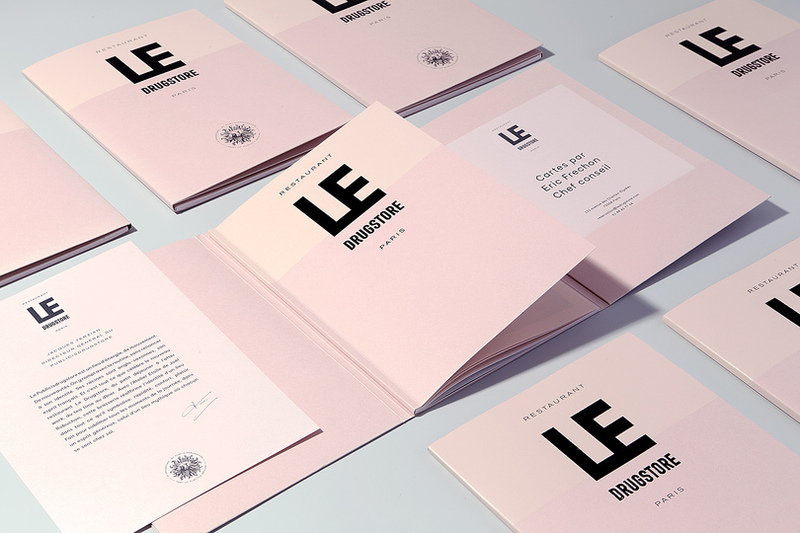 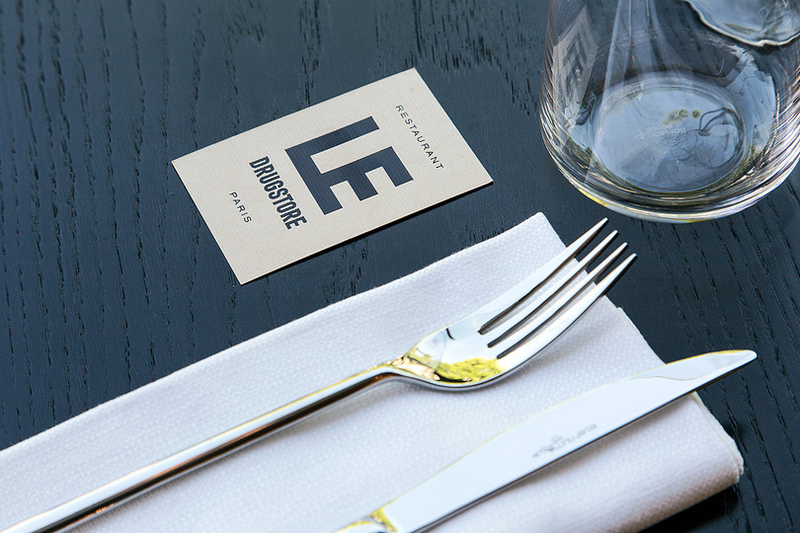 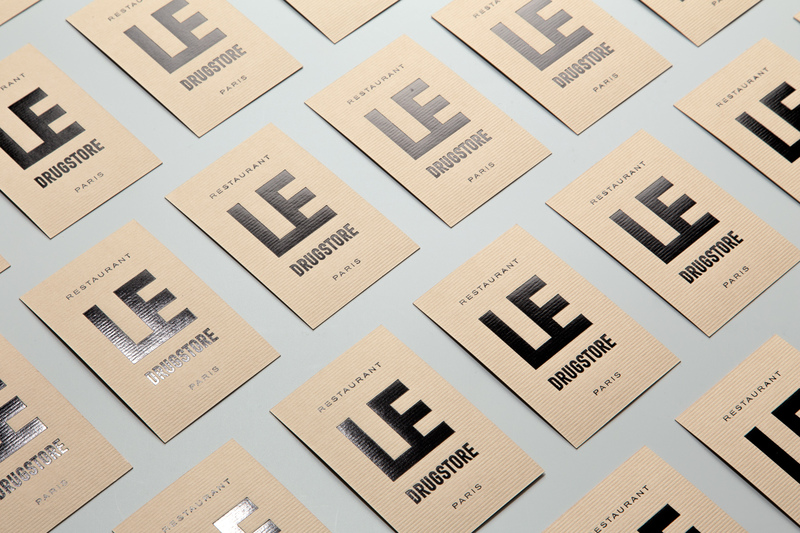 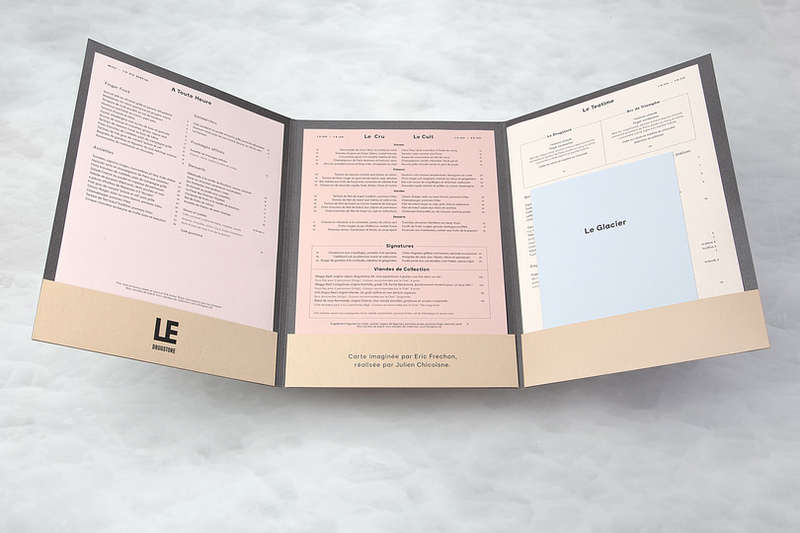 Design&Practice designed the brand identity for the newly opened restaurant "Le Drugstore," with interiors designed by Tom Dixon. 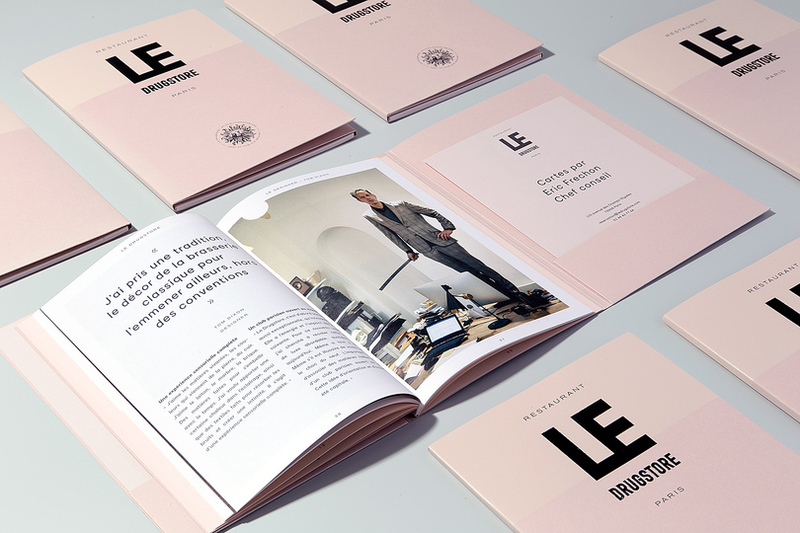 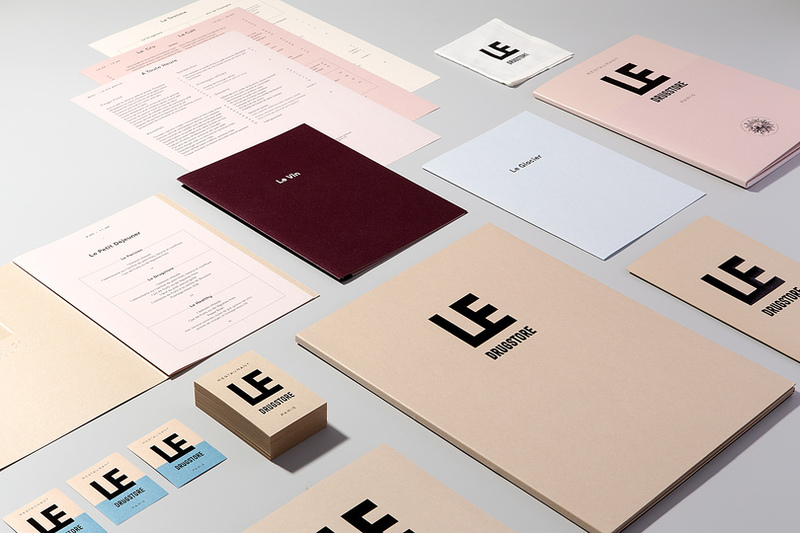 The concept for the interior of a ´Luxury Convenience Store,´ inspired by Mad Men era America, was extended into the brand identity. 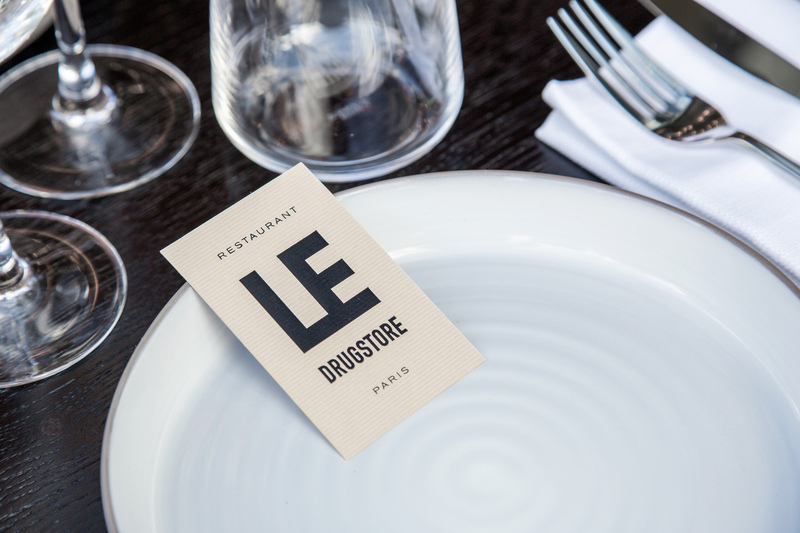 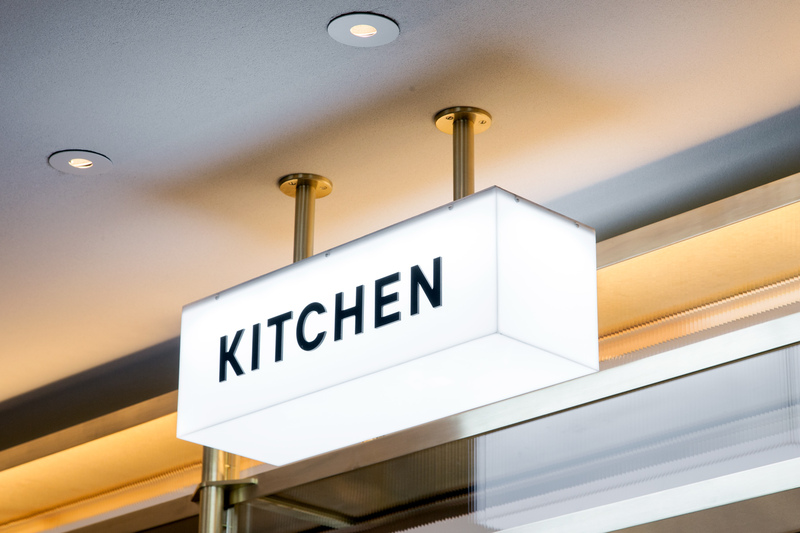 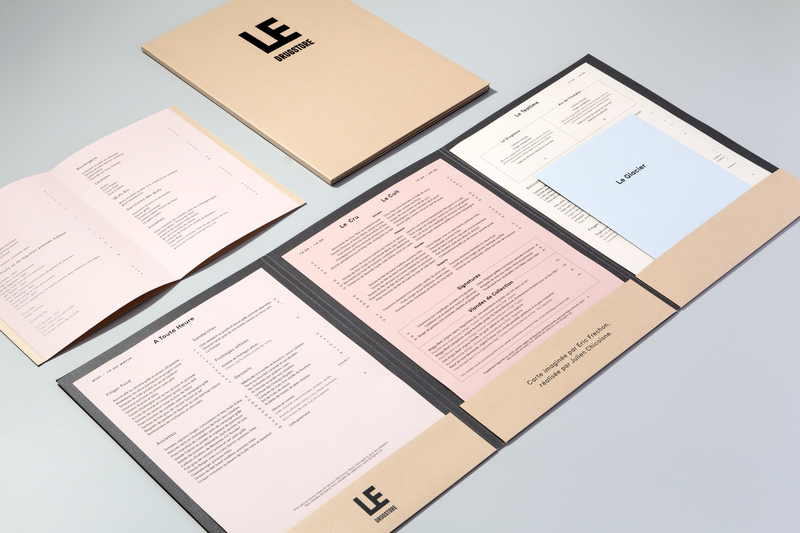 References to American drugstores and typical office items were re-imagined into restaurant stationery and signage. 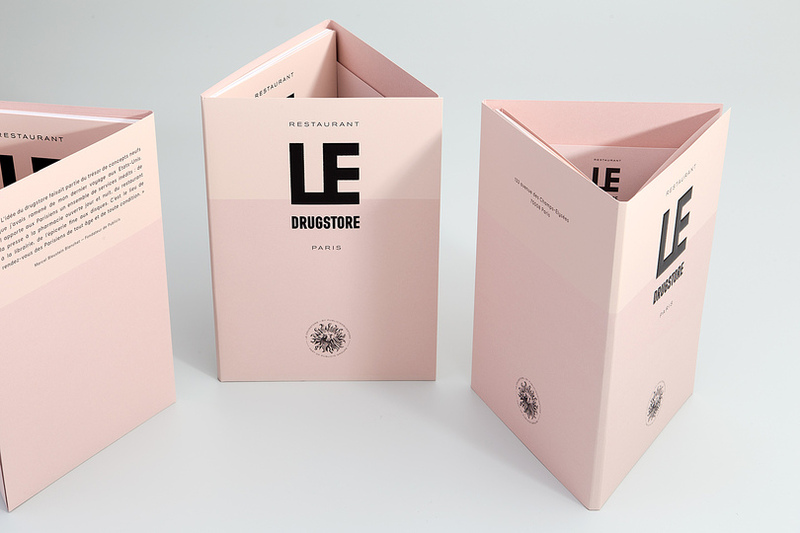 With a focus on tactility and materiality, the finest papers and processes were used by Imprimerie du Marais to create technically enhanced and complex prints to look effortlessly simple. 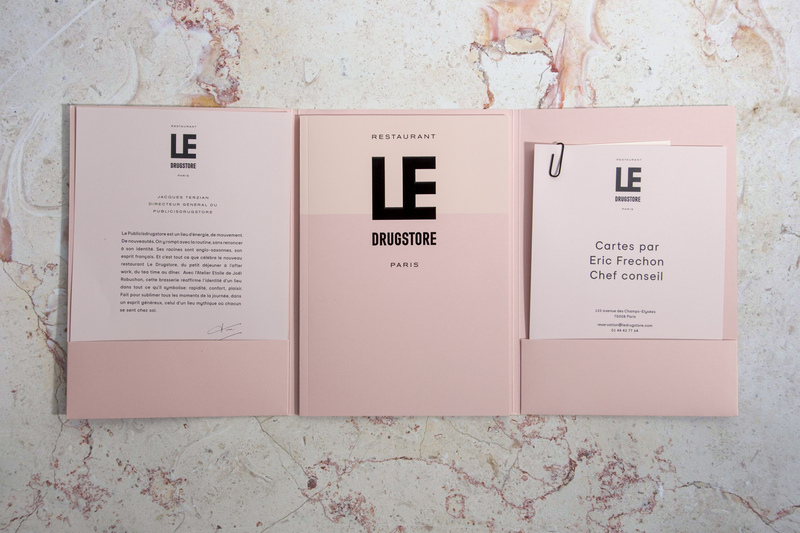 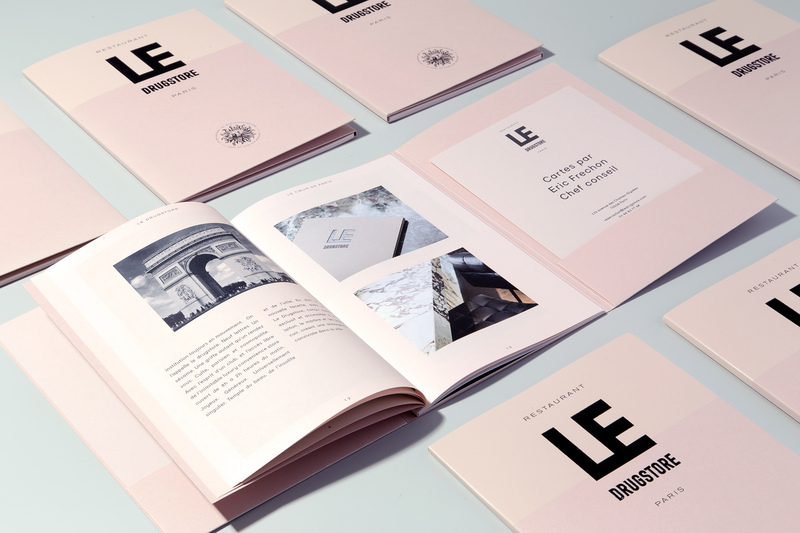 The aim was to create a brand identity that is iconic, timeless and elegant by re-interpreting the heritage of American ad agency culture and typical American drugstores for the contemporary Parisian customer.